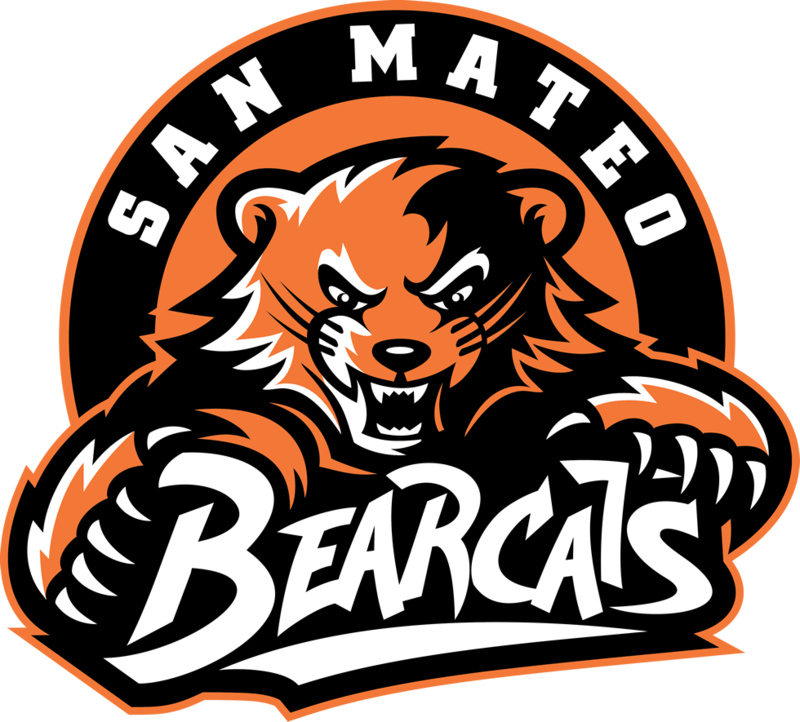 San Mateo beats CAP 73-59. Ryan Miles Ferguson led the way with 25 points. Trey Abello had 10. And Luke Fanguna Had four points and provided tremendous energy and inspiration.